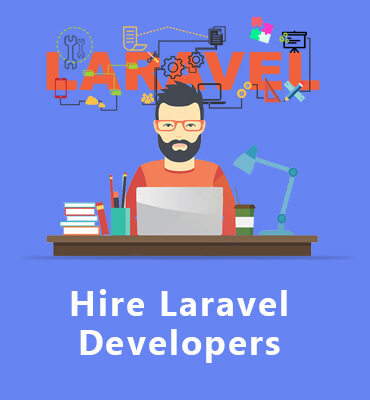 Looking to hire Laravel developer for your project, We at Askme Technologies, One of the renowned Laravel development companies provides Laravel design and development services for startups, small, medium and large businesses. Our talented Laravel professionals trends to deliver best results. Hire Laravel developer from Askme Technologies at affordable cost for your project.